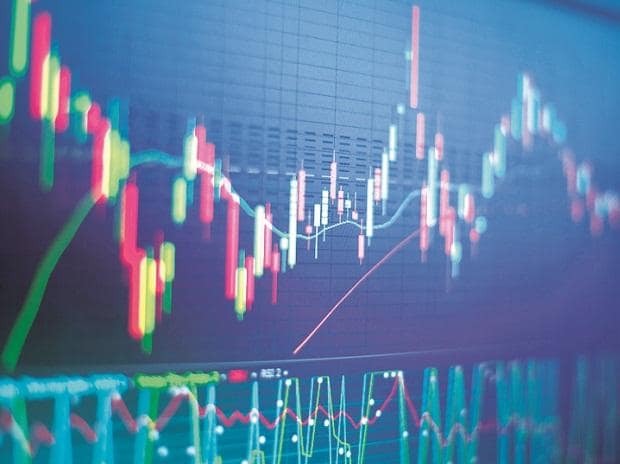 Among sectoral indices, the Nifty Metal index ended 1.8 per cent lower led by a fall in the shares of Jindal Steel & Power and National Aluminium Company. Market at close The S&P BSE Sensex ended at 35,264, down 159 points while the broader Nifty50 index settled at 10,657, down 57 points. Morgan Stanley upgrades Titan to overweight Titan stock is down 16% from the recent peak and has underperformed the Sensex by 18% over the past three months). We think this offers a compelling entry point for long-term investors. Risk reward now appears favorable at current valuations. We upgrade Titan to overweight (OW). We roll forward our residual income model to June 2019 to derive our revised target price of Rs1,080, implying an 29% upside from the current levels. Currently,F2020e P/E would be 37x for Titan. This should be viewed in the context of 29% F2018-20e earnings CAGRs, implyingF20e PEG of ~1.3x.